Martha Ivette Rivera Alanis, a Mexican grade school teacher, won the ALAS-IDB award for best teacher. "Antonia," a book by Colombian author Paula Mejia and Argentine illustrator Maria Paula Dufour won the award for best publication. Colombian foundation Fundamor won the award for best center and Brazilian NGO Saúde Criança won the best innovation award. The winners will receive the award from ALAS founder Shakira, foundation president Alejandro Santo Domingo and IDB President Luis Alberto Moreno in a ceremony to be held on Thursday, April 12, from 6:30 to 7:00 pm in the Napoleon de la Rosa auditorium of the Universidad Tecnológica de Bolivar in Cartagena, Colombia. 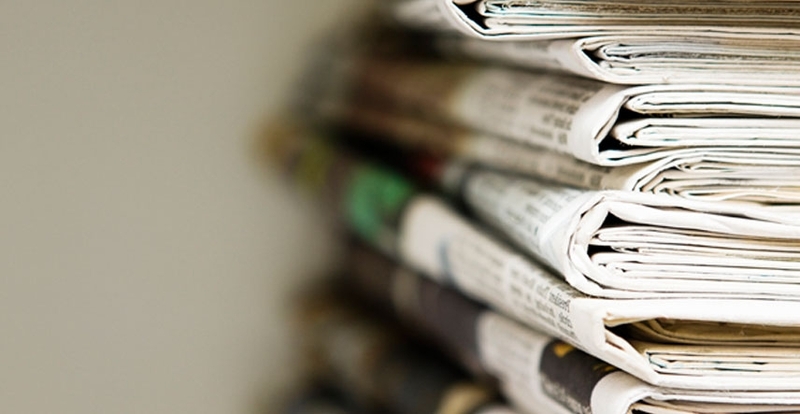 The contest, first of its kind in Latin America and the Caribbean, received over 700 nominations from individuals and institutions throughout the region. Participants were evaluated by a panel of experts.Prizes include educational kits, training for early childhood development teachers in the Unites States, computers, video game consoles and television sets. "“The successful response to the ALAS IDB Competition is the expression of a commitment that transcends borders. This project is the fruit of joint efforts and of incentives to guarantee concrete actions and results,” said Shakira. Representatives from Argentina, Chile, Colombia, Ecuador, Honduras, Paraguay and Peru received honorable mentions. Best Educator: Martha Ivette Rivera Alanis has taught 5 to 6 year-olds in a public preschool in Monterrey, Mexico for 13 years. Early in her career she taught children with disabilities. Since then she has believed that early childhood education can help raise peaceful citizens. She became world famous in 2011 for a video in which she sang to calm and reassure her students during a firefight near their school. By signing she got the children to lie down on the floor, saving them from being caught in the crossfire. Her teaching method involves getting down to the child’s level to understand their world view. 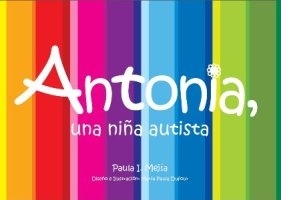 Best Publication: "Antonia" by the Colombian author Paula Mejia and Argentine illustrator Maria Paula Dufour Argentina, tells the story of an autistic child. The book informs parents, teachers and children about this condition in a straightforward and engaging way. Starting from the idea that autism is a psycho-social vulnerability rarely addressed by the educational system, the authors use colorful illustrations that appeal to children and a questions-and-answer format to guide adults. Antonia won the award for tackling a complex topic in an unconventional manner, making it accessible to people of different ages. Best Center: Fundación Dar Amor (Fundamor) provides care to children with HIV/AIDS, who besides being vulnerable often suffer discrimination. The center, based in the Colombian city of Cali, was originally established as a hospice for terminally ill adults. It began working with children after a baby was abandoned at its doorstep. Fundamor focuses on the comprehensive care of children and adolescents, addressing their health, nutrition, education, housing and recreation needs, ensuring their well-being and treating them with the dignity they deserve. Best Innovation: Saúde Criança. This Brazilian NGO developed a groundbreaking health care methodology that treats disease beyond the confines of hospitals, going to the patient's own environment. The methodology addresses pathologies as well as people’s social and psychological dimensions. The NGO delivers programs tailored to the needs of each family, paying special attention to children, in an effort to help them overcome the problems of poverty and disease that afflict vulnerable families in cities in six Brazilian states. Best Educator: Celeste Acevedo Pinazzo of Paraguay, Doris Elena Montoya Cerrati of Peru and Judith de la Ossa of Colombia. Best Publication: "So My Grandparents Tell Me" of Ecuador, written by Maria Fernanda Ortega and illustrated by Diego Aldoz, Dario Guerrero, D. Vera Spring (Messklan), Isadora Siammes and Jaime Villarro. "Catherine and Augustine Known How to Take Care" of Peru, written by Cecilia Miranda Prieto y Yllari Briceño Delgado (Asociación Solidaridad Países Emergentes-ASPEm) and illustrated and designed by Nilton Olivera Pajares and Maritza Correa Álamo. "Isapi, the Maiden Who Couldn’t Cry" of Peru, written by Milagros Castillo Fuerman and illustrated by Luis Caycho and Salamandra Eirl. Best Center: Golondrina Kindergarten of Chile and Argentina’s A Ray of Sunshine Integral Childhood Center and Supplemental Educational Center 801. Best Innovation: Peru’s Cuna Mas, including comprehensive care for children with disabilities. Argentina’s Rural Child Care Centers. Guide Mothers of Honduras.